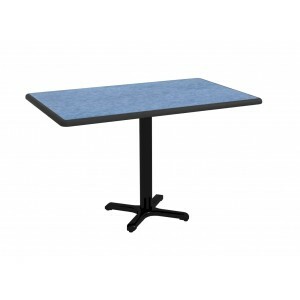 Our Dur-A-Edge® tables are created by injecting liquid polyurethane into a mold surrounding a high pressure laminate table top. 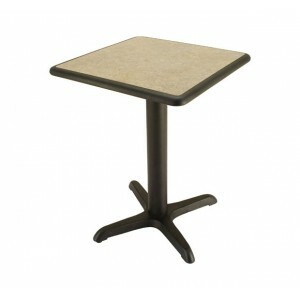 As the polyurethane hardens, a continuous, moisture resistant seal is created around the table’s edge. 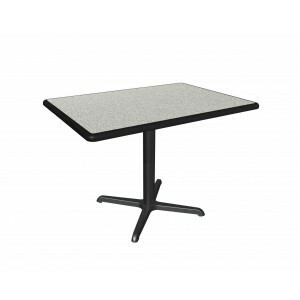 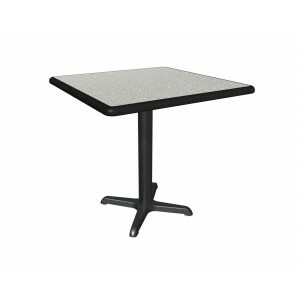 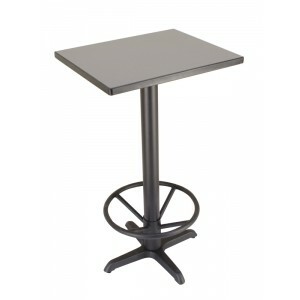 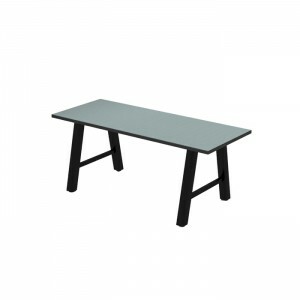 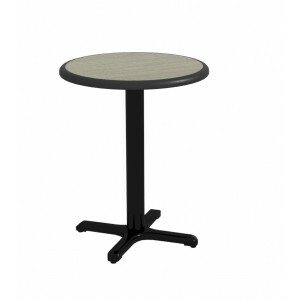 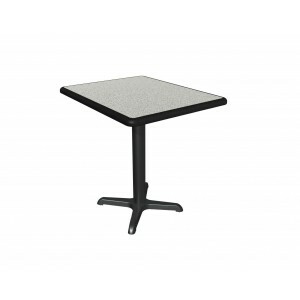 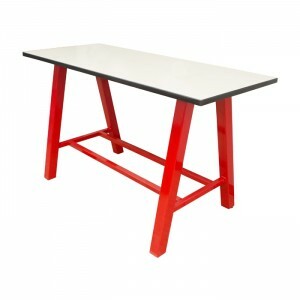 With its chemical formulation, the Dur-A-Edge® is the most resilient, long lasting table top in the industry.